Code DMNOV18 takes 18% Off, also 10%off from quidco. £19.59‌ Code 11NEC20 20% off. Compared to everyewhere else this looks crazy cheap?! How much did u get it for then? says £4 postage when you click the link. Use the code comes to 19.98 including deliver. Ordered - hot! Add 11NEC20 to get £19.59 delivered. 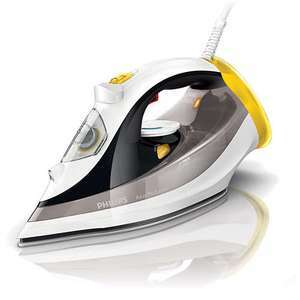 Does anyone know how this compares to the vax iron posted yesterday?